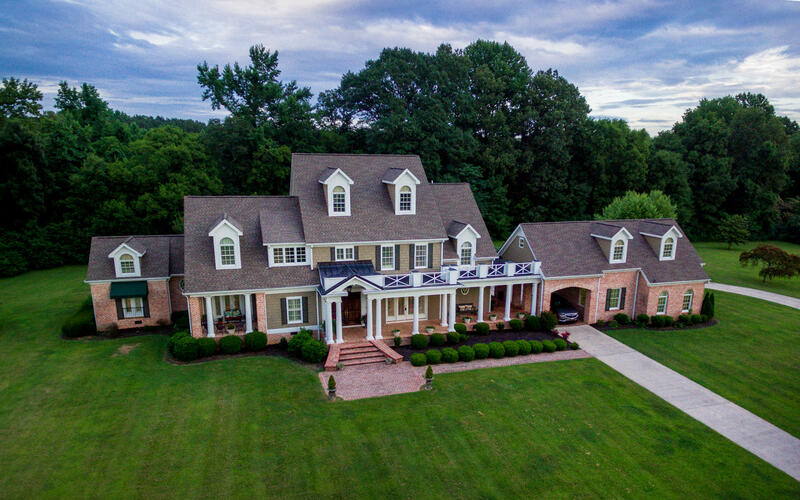 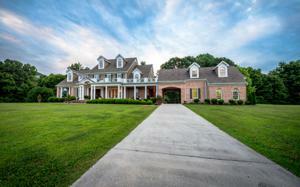 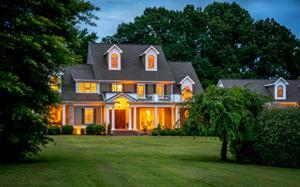 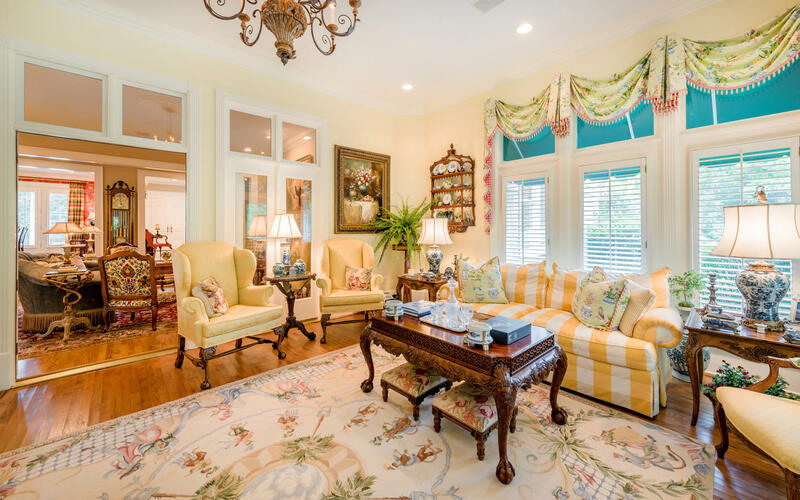 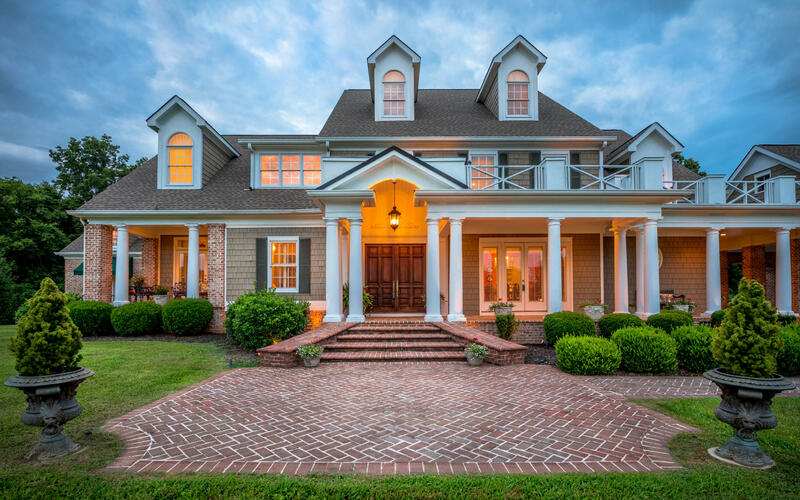 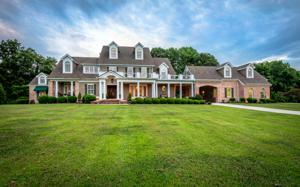 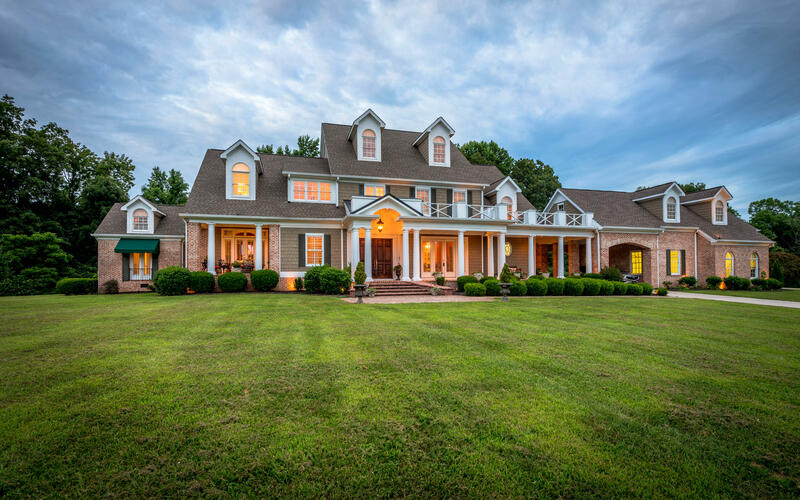 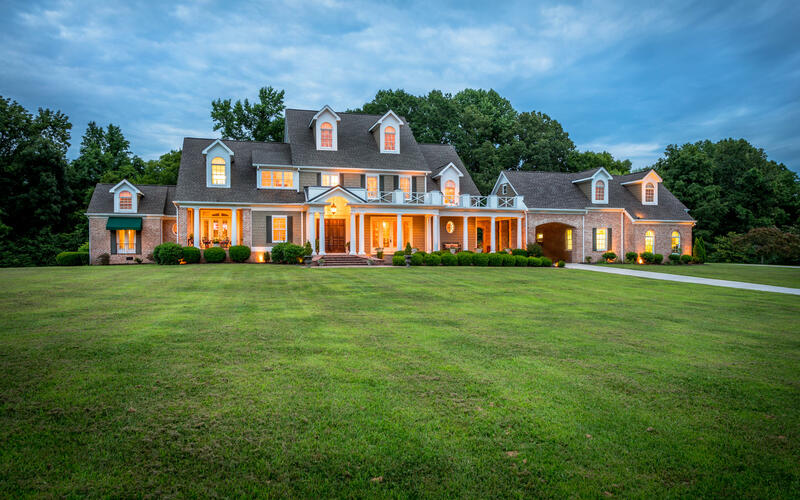 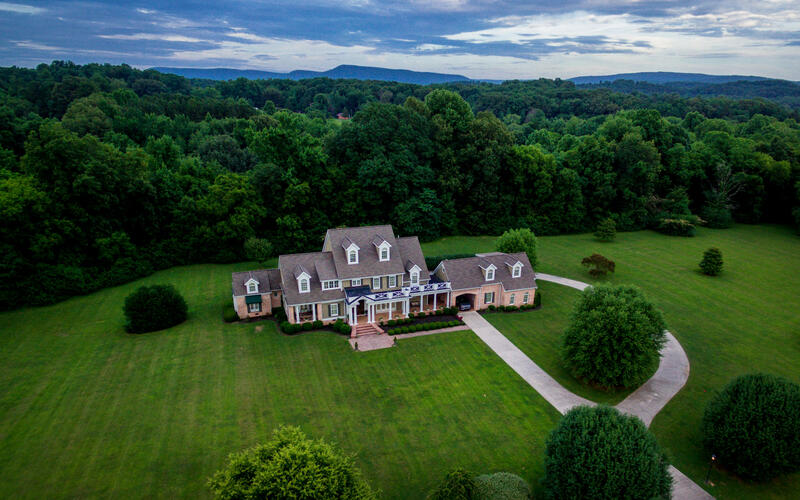 Classic Southern Estate with welcoming showcase home perfectly situated on 30 gently rolling acres is now available at a new price! 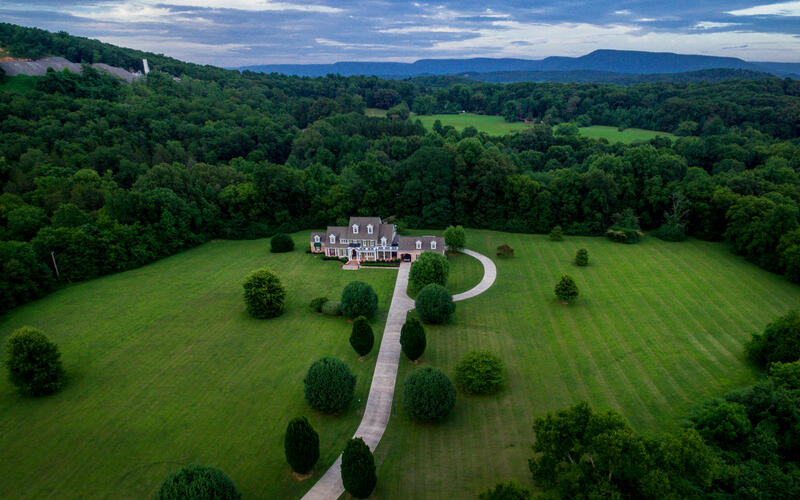 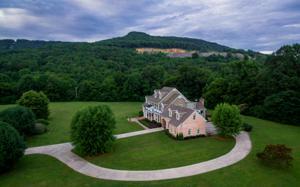 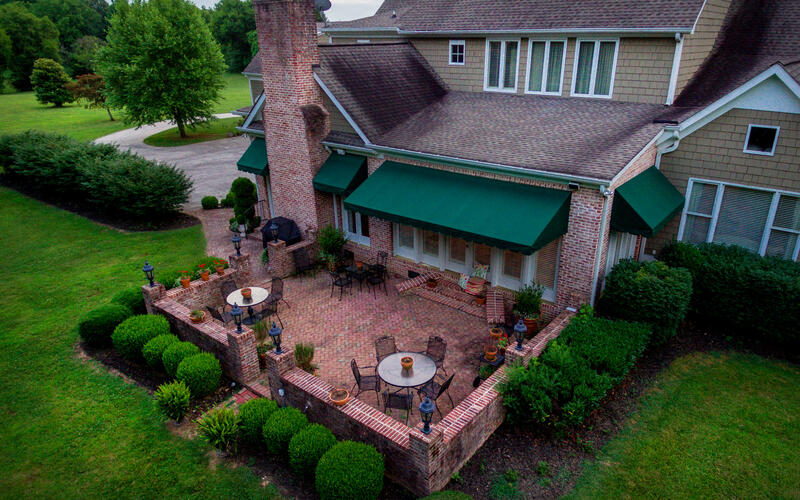 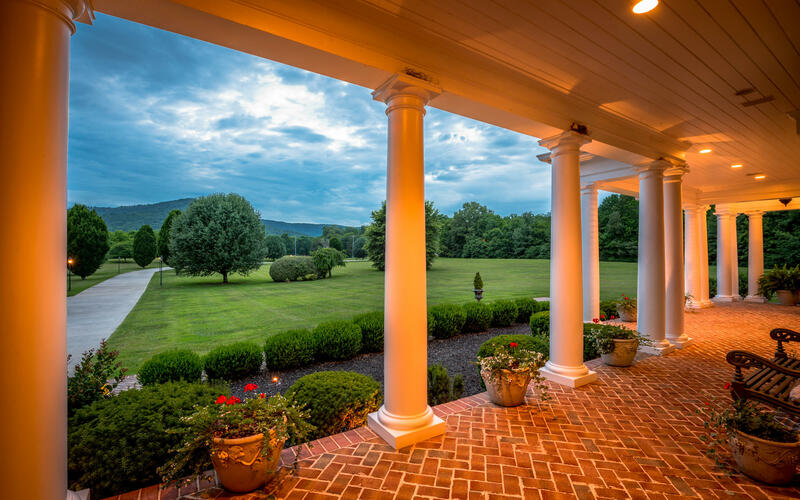 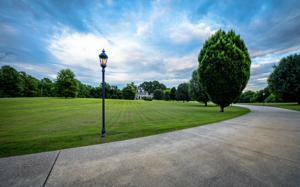 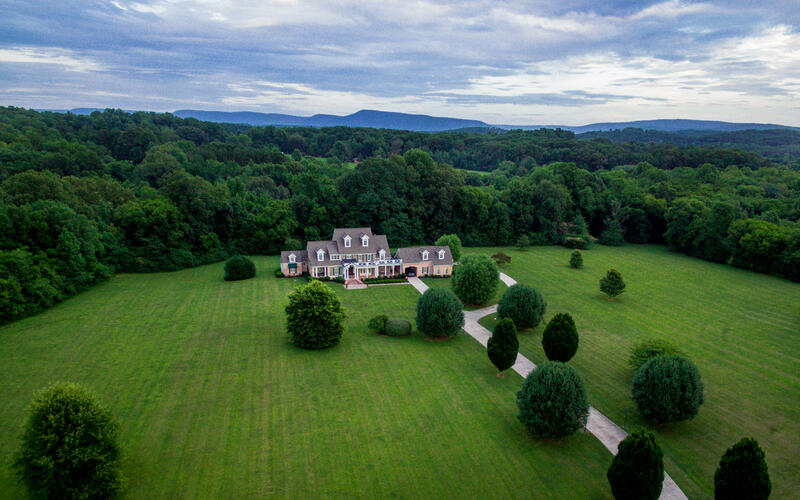 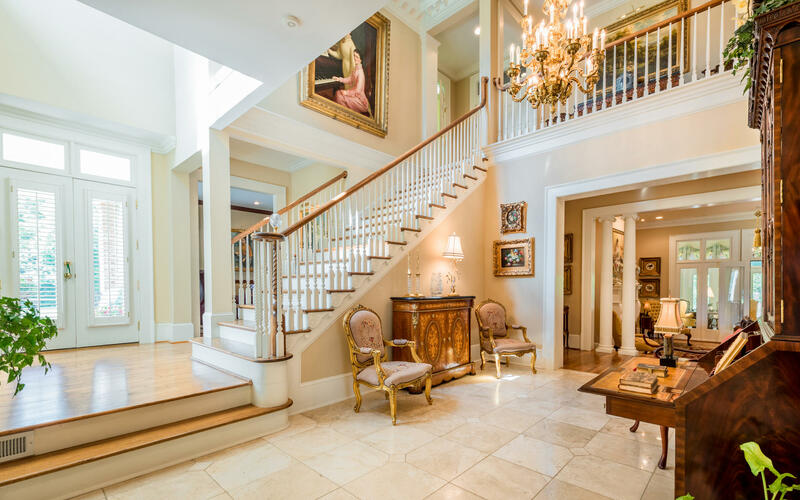 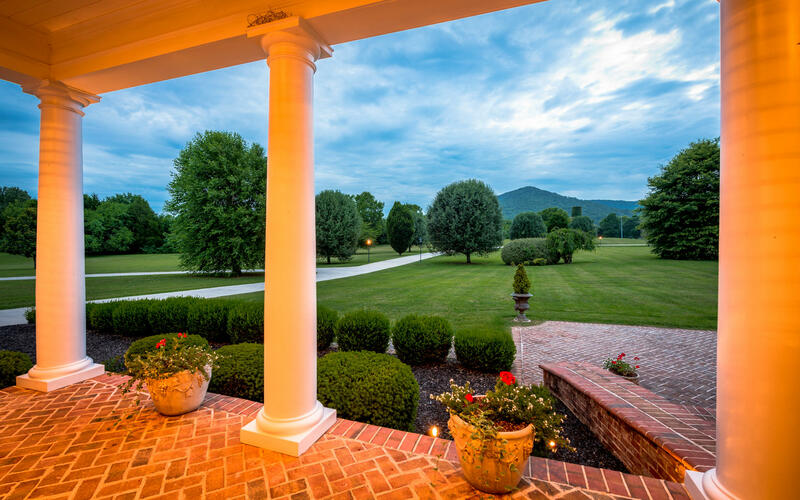 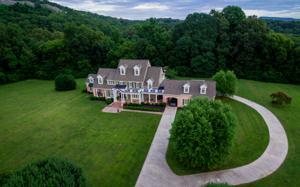 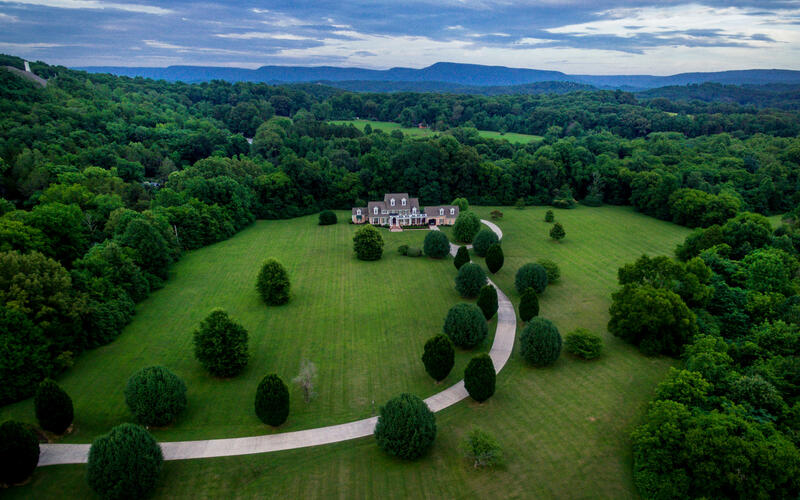 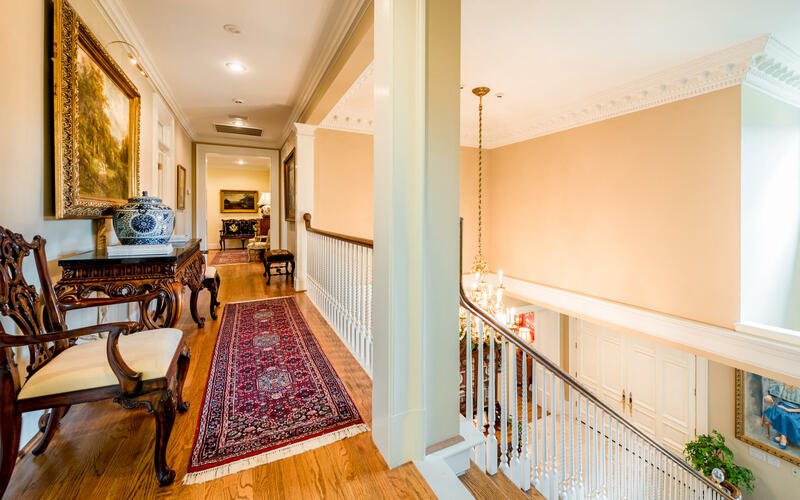 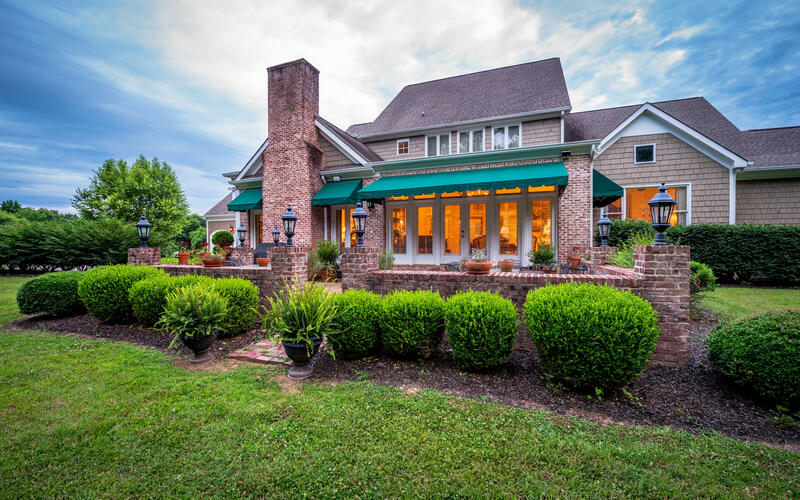 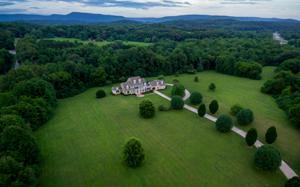 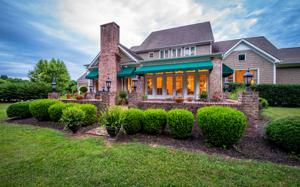 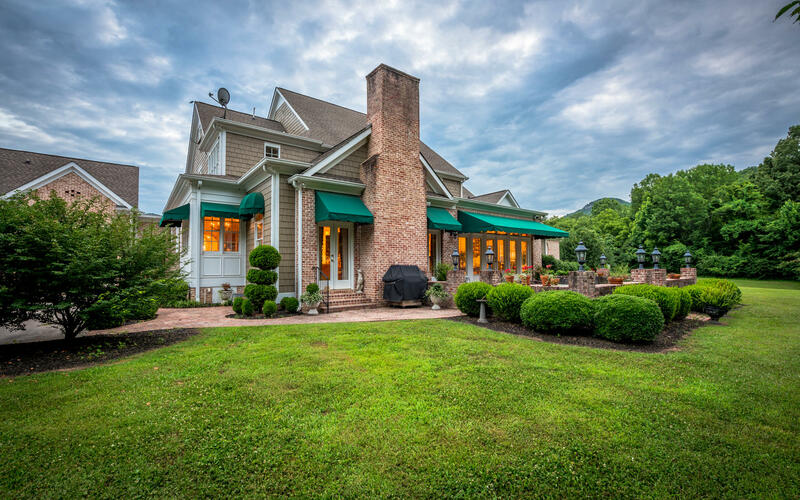 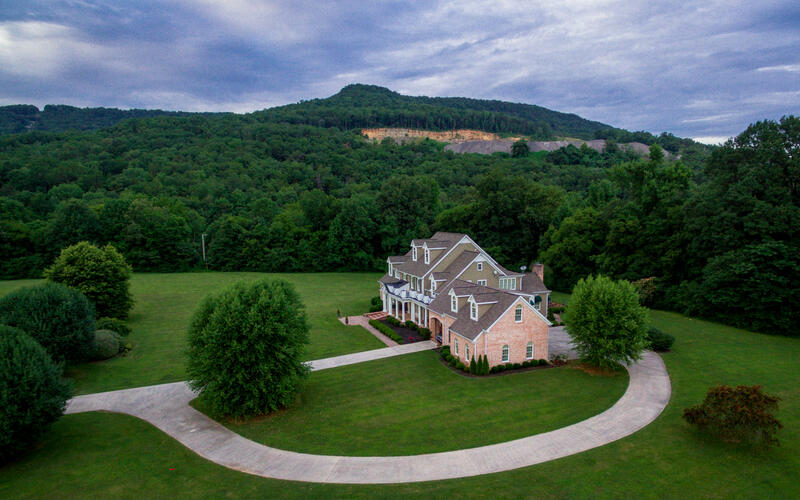 The ultimate private setting, just 25 miles from downtown Chattanooga, this property would make the perfect equestrian estate or gentleman's farm. 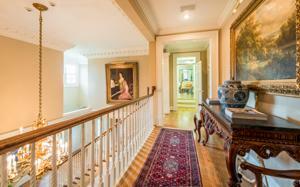 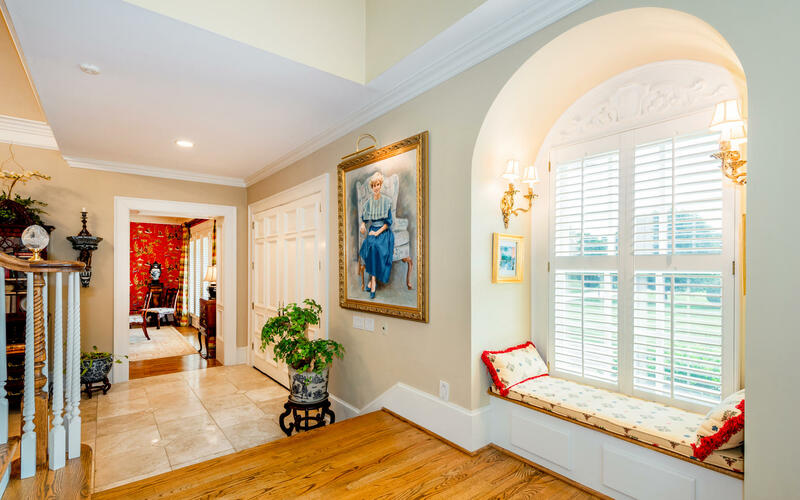 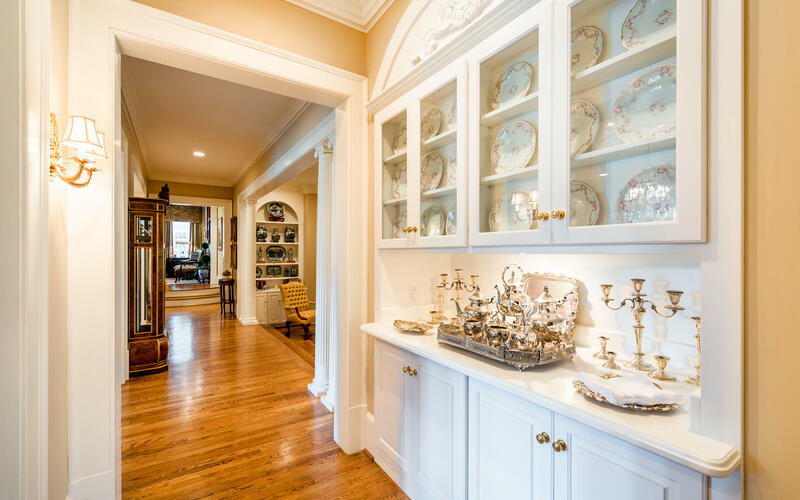 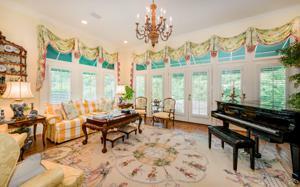 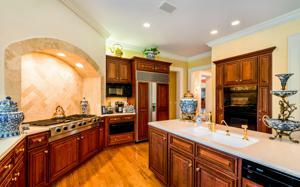 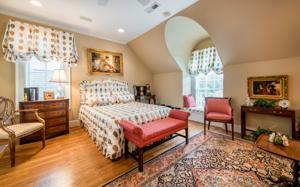 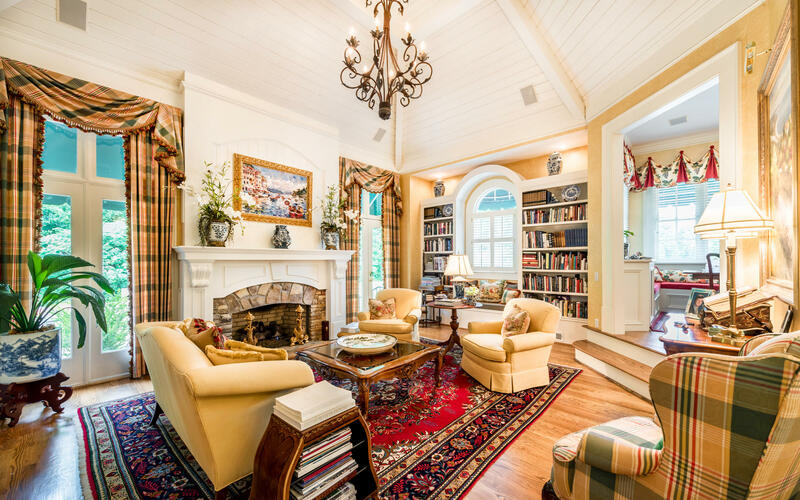 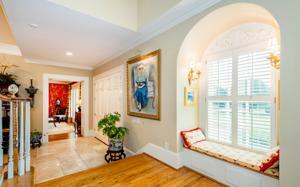 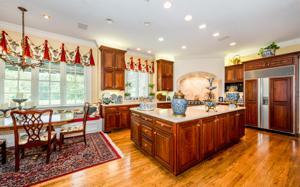 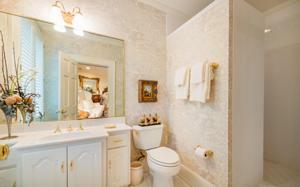 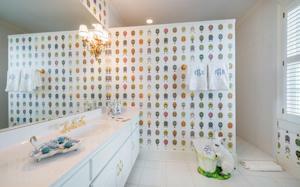 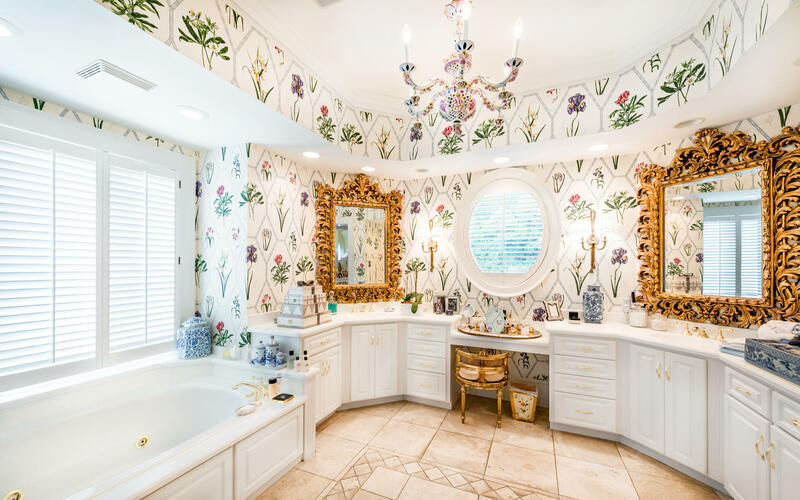 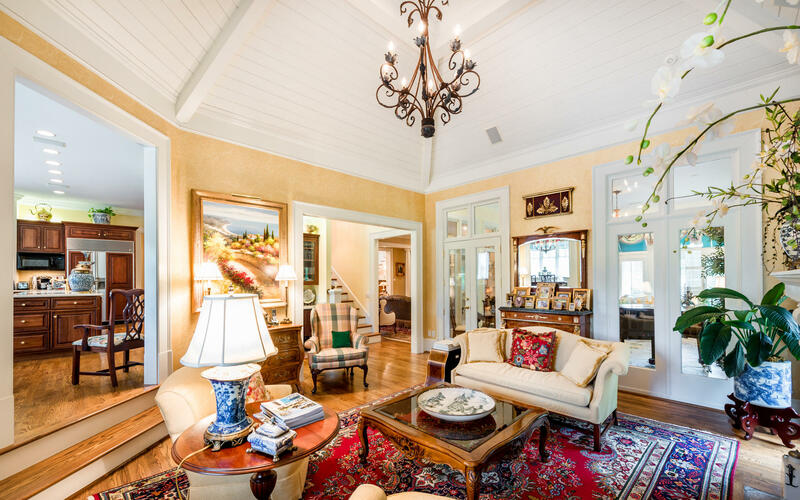 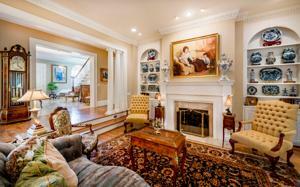 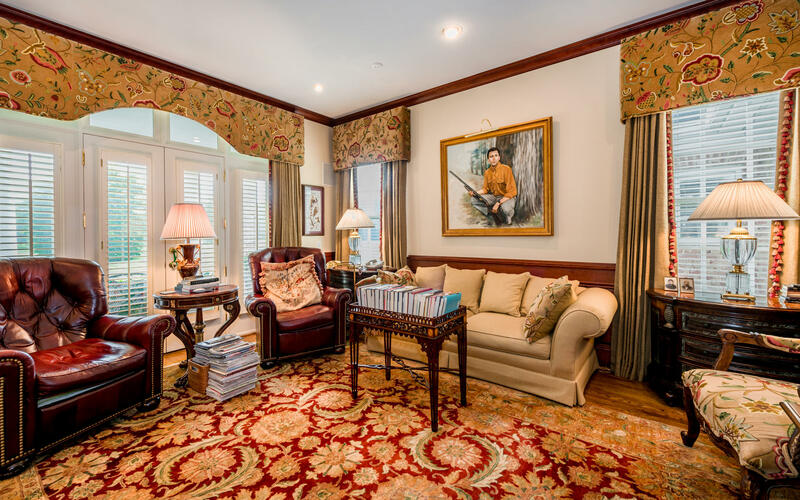 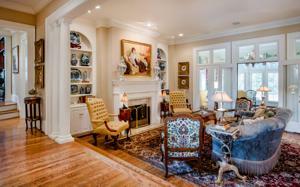 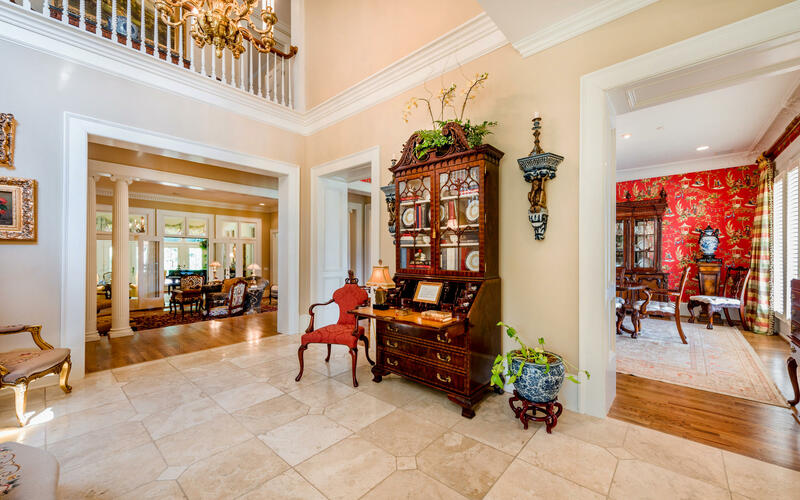 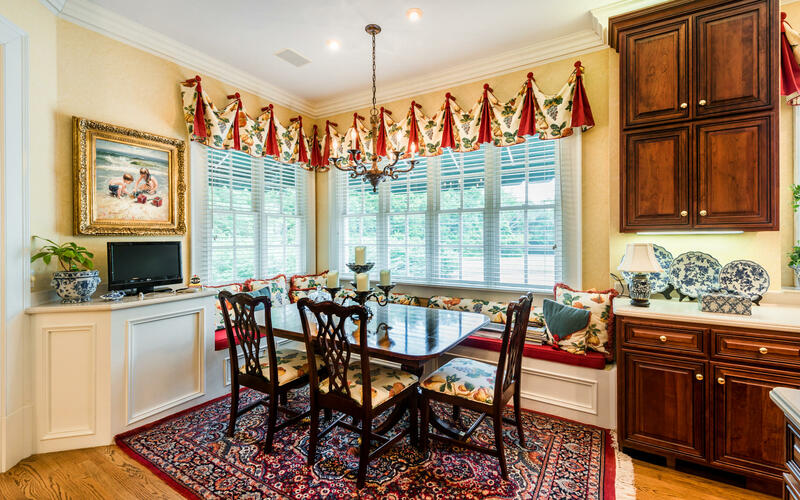 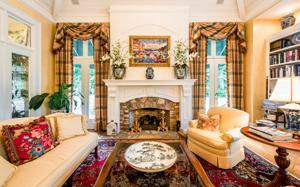 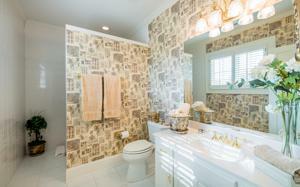 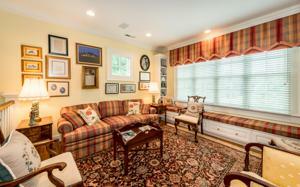 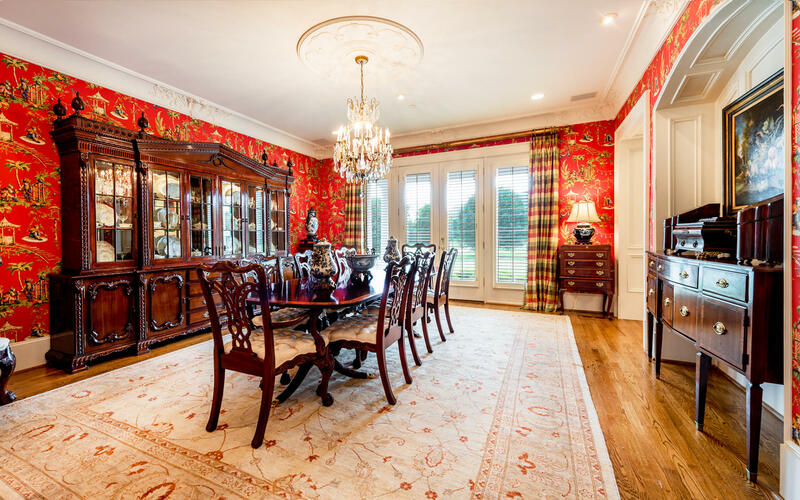 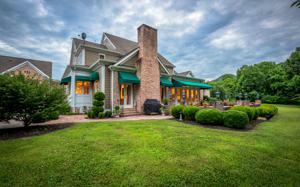 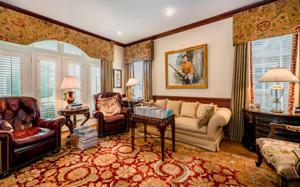 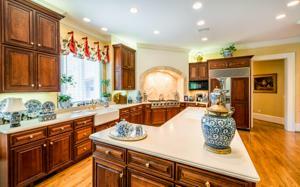 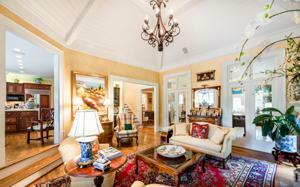 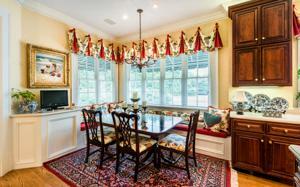 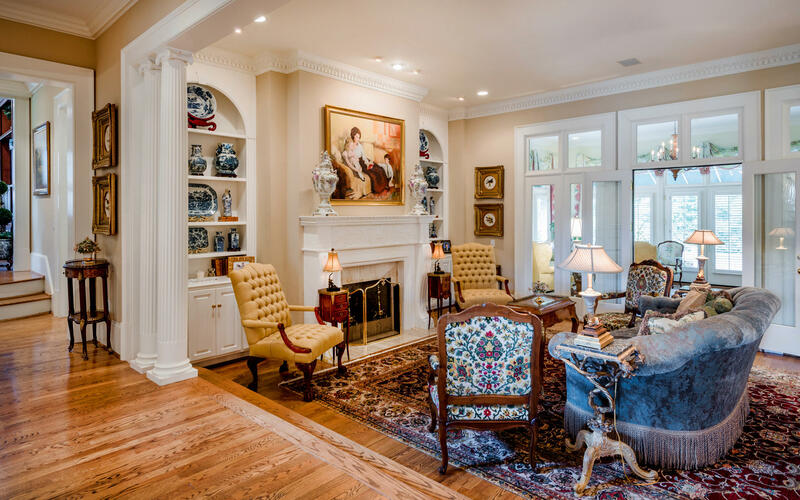 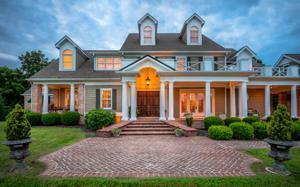 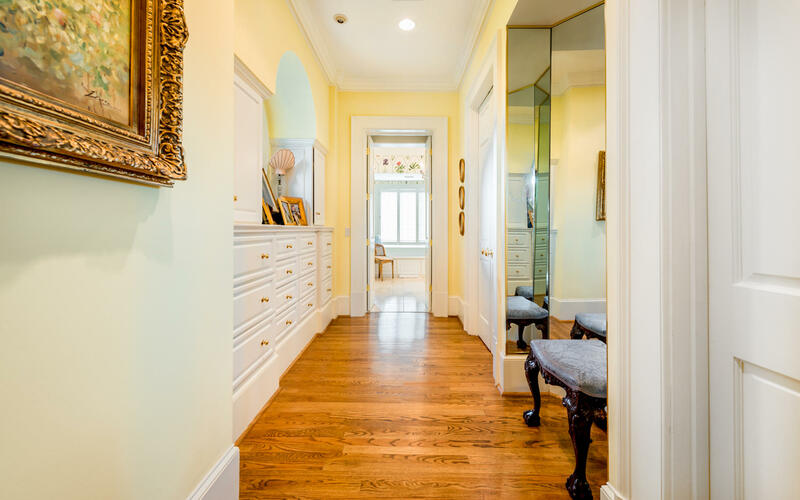 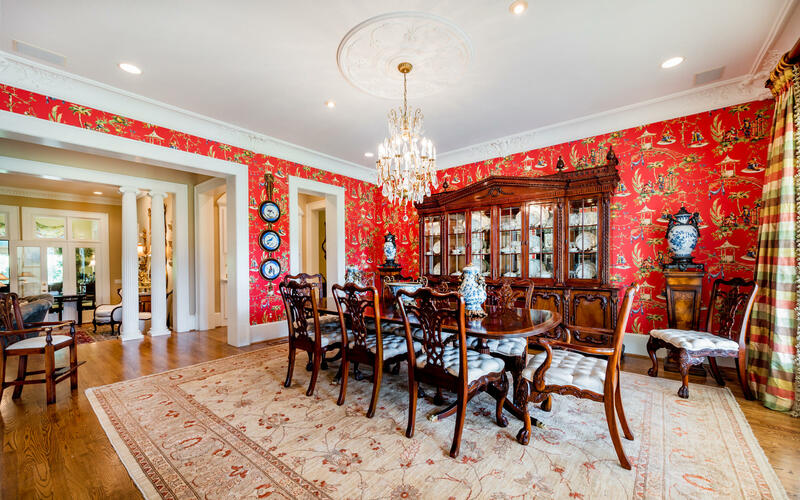 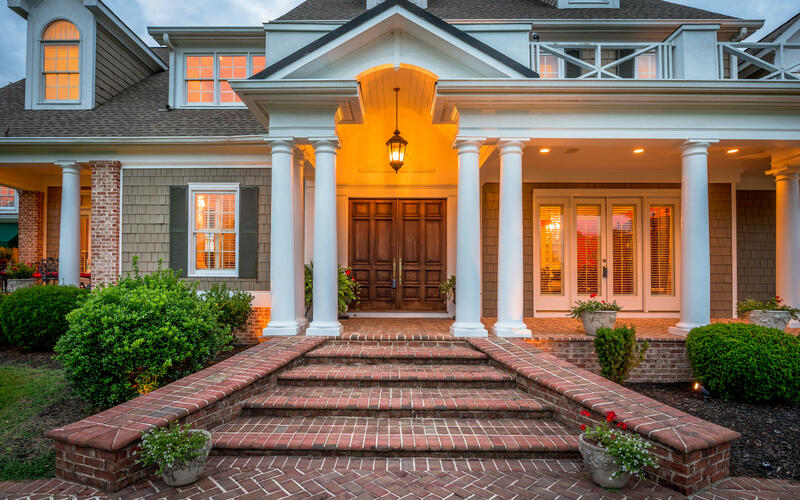 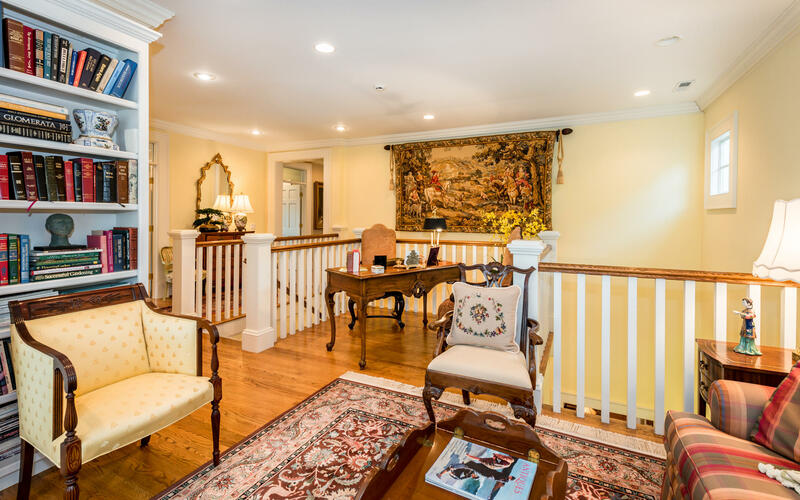 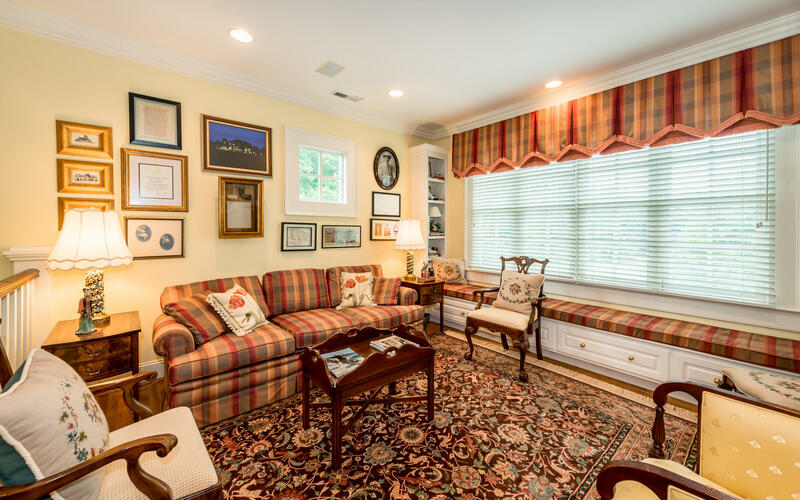 No detail was overlooked and no upgrade omitted, as this home was drawn from the Atlanta Showcase Parade of Homes. 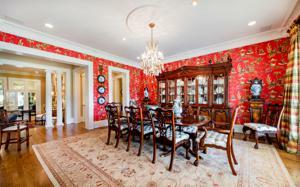 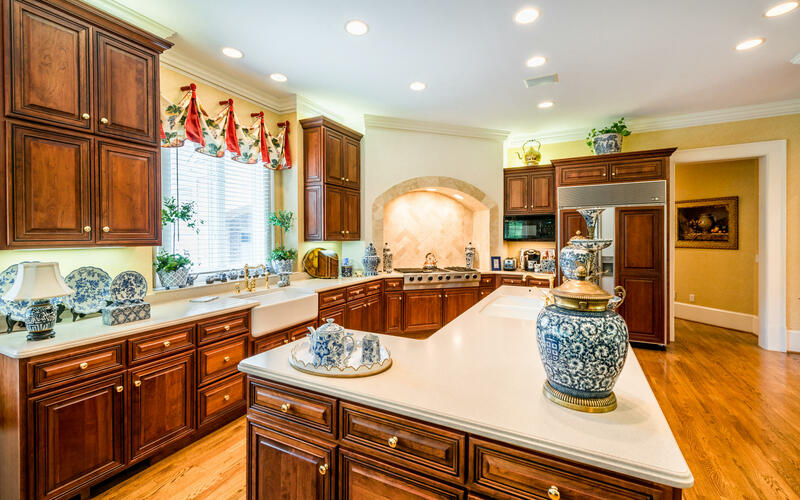 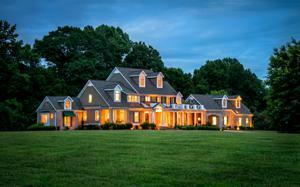 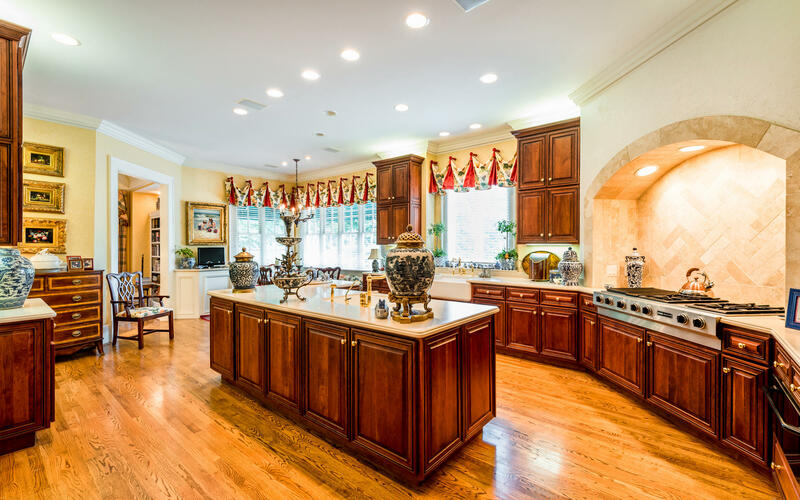 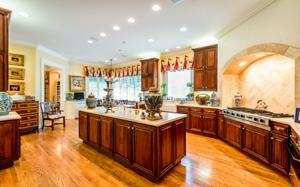 Designed for both family living and yet set to host the largest of gatherings, this home fits any need. 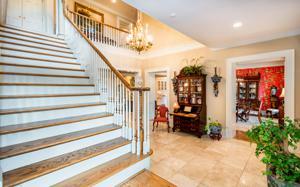 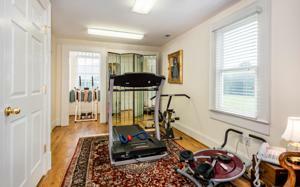 Guest are welcomed by soaring ceilings, marble and wood flooring, extensive mill work and upscale lighting. 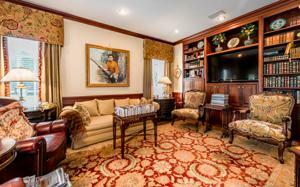 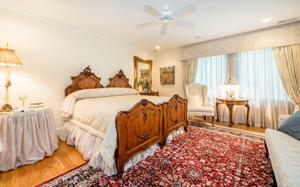 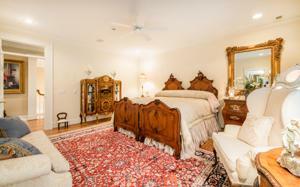 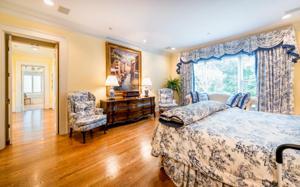 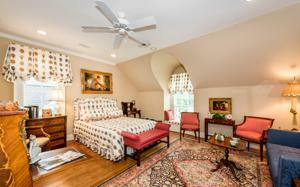 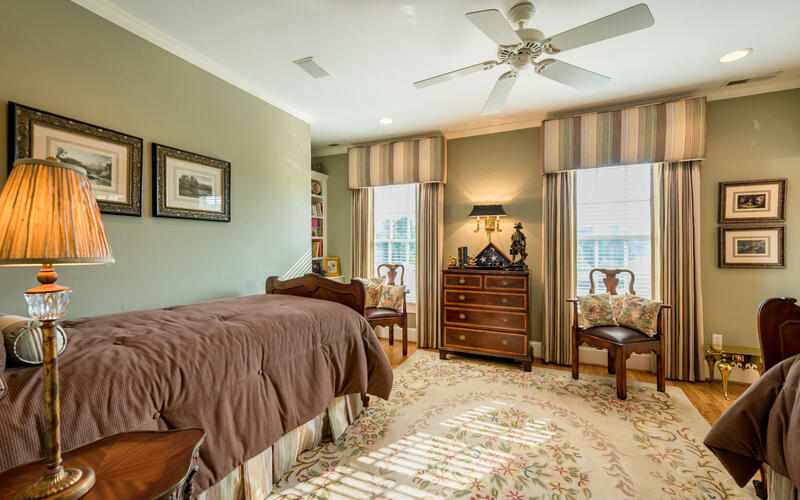 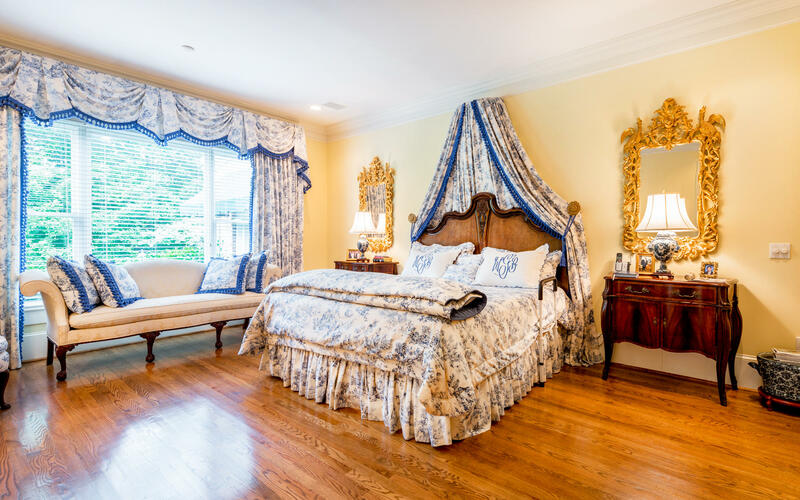 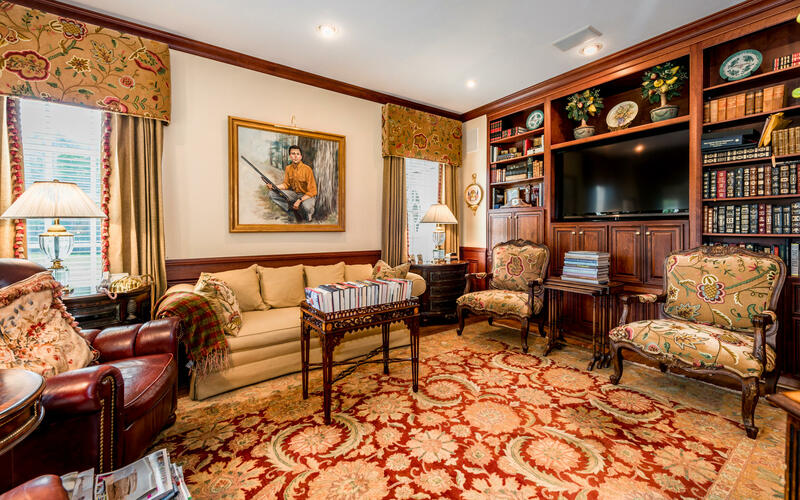 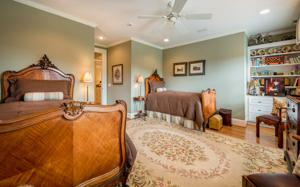 The master suite is a true retreat, complete with a spa like bath, multiple storage options and a gentleman's study. 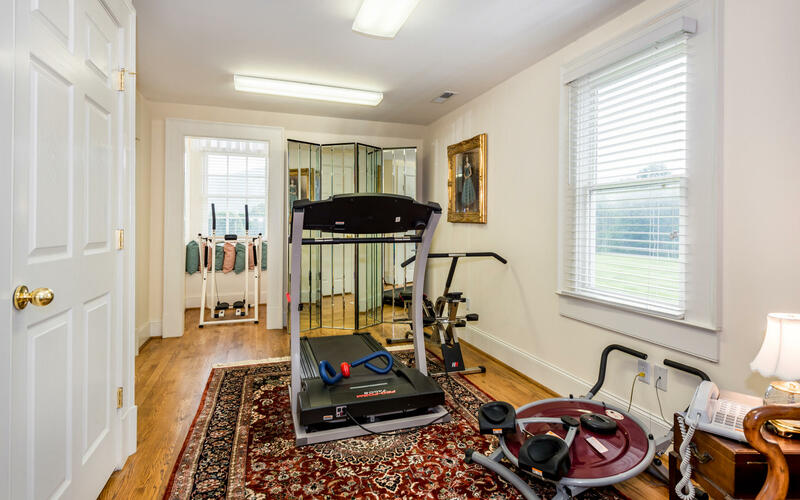 Three complete bedroom suites, bonus room and exercise/flex space are all located on the second floor-perfect for family living or hosting friends. 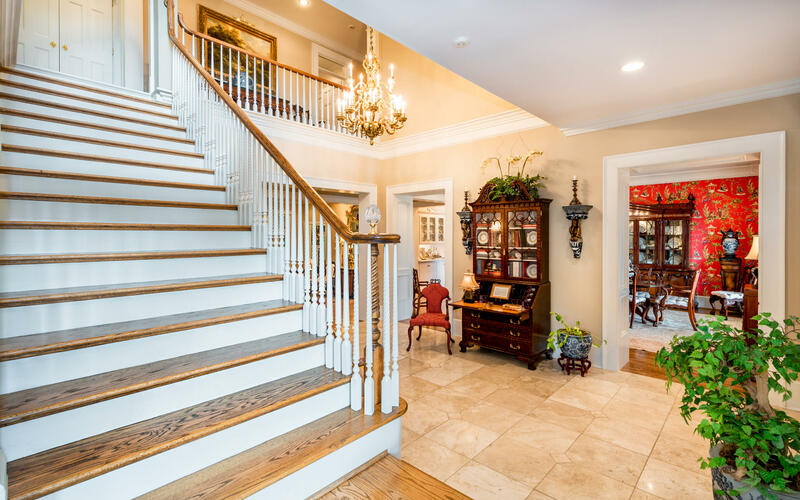 The third floor is currently unfinished and affords extensive storage or limitless possibilities for additional living space. 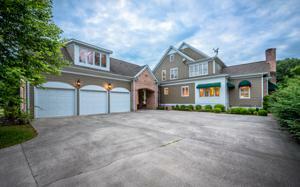 The attached 3 car garage was designed to have an apartment finished above it to provide accommodations of extended guests or staff. 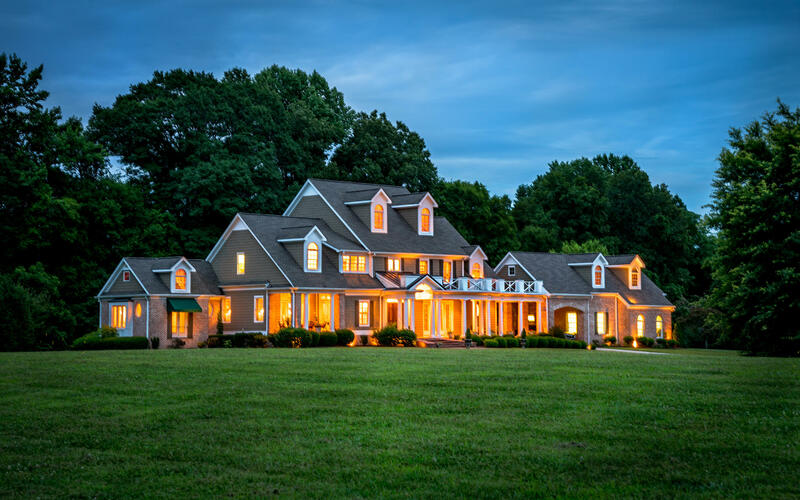 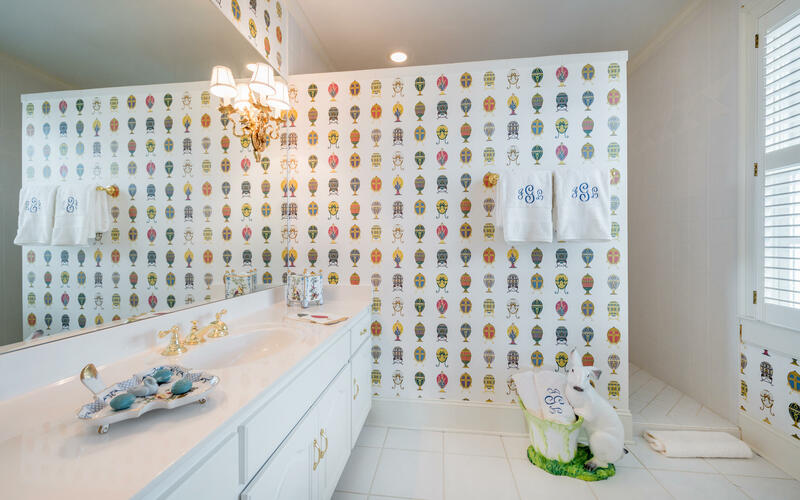 This is the dream home of the current owners, yet they are increasingly motivated to turn their home over to a new family to make a lifetime of memories, just as they have. Schedule your private visit today!SPECIAL FINANCING AVAILABLE ON THIS HOME COULD SAVE YOU APPROXIMATELY $10990.